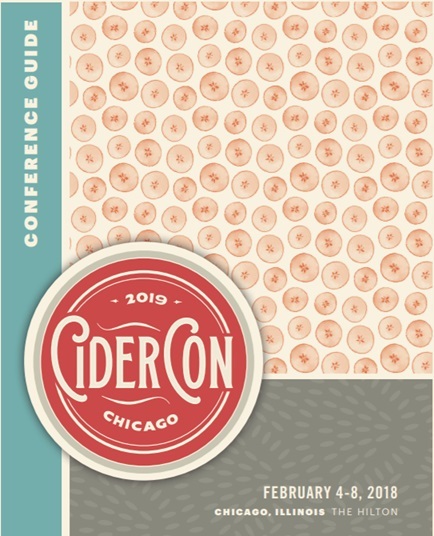 Women in Cider is a multi-part series highlighting female cider industry leaders. 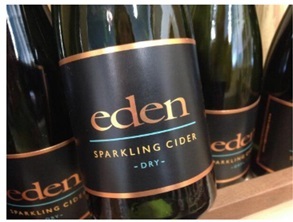 Eden Ciders, a reference to the Garden of Eden, have consistently won Best in Show awards at prestigious cider competitions including GLINTCAP. 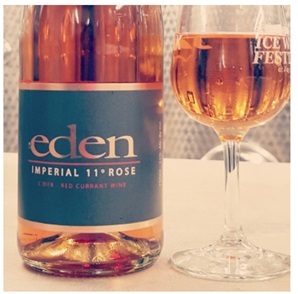 This is due in large part to Eleanor Léger’s clear vision and direction, enabling Eden to become synonymous with ice and lux sparkling ciders. After graduating from Wharton, Eleanor began her 25-year career in business consulting. 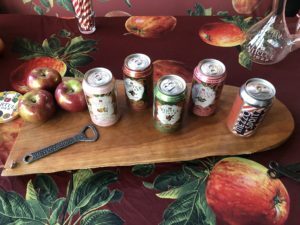 However, after moving with her French-Canadian husband Albert to Vermont, she began her transition from full-time consultant to full-time cider maker. Eleanor started making ice cider, which is a higher alcohol content cider made through cold-concentration processes, with her husband over ten years ago. Ice cider (or cidre de glace in French) is widely produced in Quebec due in part to the favorable (e.g., chilly) conditions of the region. 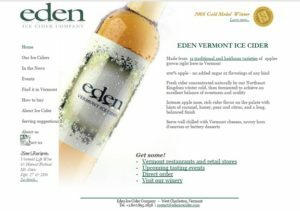 Eleanor and Albert noticed that Vermont also had the right soil, topography, and chilliness for ice cider production. 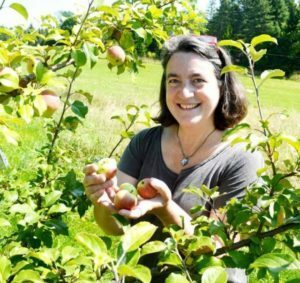 On the abandoned dairy farm they purchased, Eleanor planted several traditional New England heirloom apple varieties (1,000 trees in total), and today they grow over 35 naturally organic varieties on their orchard. In 2007, when she began making ice cider in her basement, Eleanor considered herself to be in the dessert wine business. When Eleanor began selling her ice ciders the following year, Woodchuck was the only widely available cider in the US. In 2011, the market shifted with the entry of Angry Orchard and Crispin, and in the past couple of years, the market has yet again moved to high volume production using culinary and cooking apples. Rather than be distracted by these market swings, Eleanor added lux sparkling ciders to her cider line in 2013. 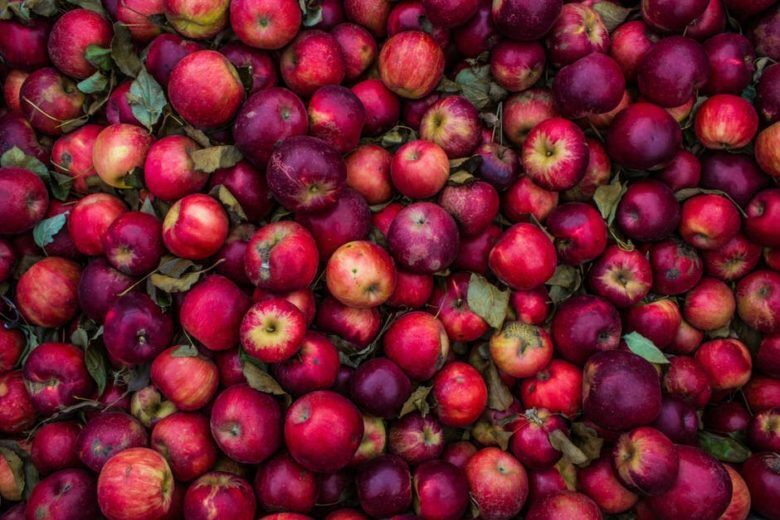 The sparkling ciders are made using traditional champagne methods, starting with fermentation of the naturally sparkling ciders which are then aged in French oak puncheons for a year. The resultant is bottled with a secondary fermentation created with fresh juice (rather than sugar) and six months later each bottle is hand-disgorged to remove the yeast. 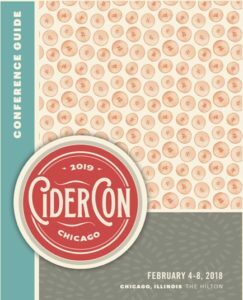 Some of Eleanor’s favorite ciders include the Eden Dry Sparkling, which is a very dry cider with tannins from the heirloom and bittersweet varieties, and Imperial 11o Rose, semi-dry cider made by Eden’s cidermaker (one of the 5 employees), that combines heirloom cider with a bit of red currant and ice cider. 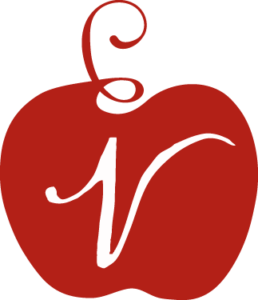 Previous Post Cider Maker Series: North Shore Cider Co.